Of course, no brand would be stupid enough to get behind Trump’s arrival in the UK later this month. 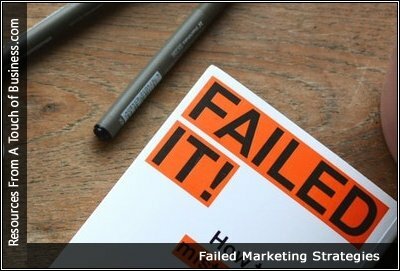 We’ve compiled some of the worst marketing fails in recent memory, with tidbits on what went wrong (and why), so that you don’t make the same in your marketing campaigns. Yes, we’ve all been there. Sometimes these things go viral, and sometimes they just go unnoticed because they were plain crappy. Businesses are trying to navigate a very noisy world, and getting their marketing messages heard has become increasingly difficult. A global marketing campaign can make or break a company. Consumers recognize Nike by their innovative “Just Do It” commercials. When people think Budweiser, they’re immediately drawn to majestic Clydesdale horses. A good ad campaign will make us laugh, cry, and see things from a new perspective. In the UK, we have something called the Advertising Standards Authority (ASA) which is an organisation that’s in charge of regulating the British advertising industry.